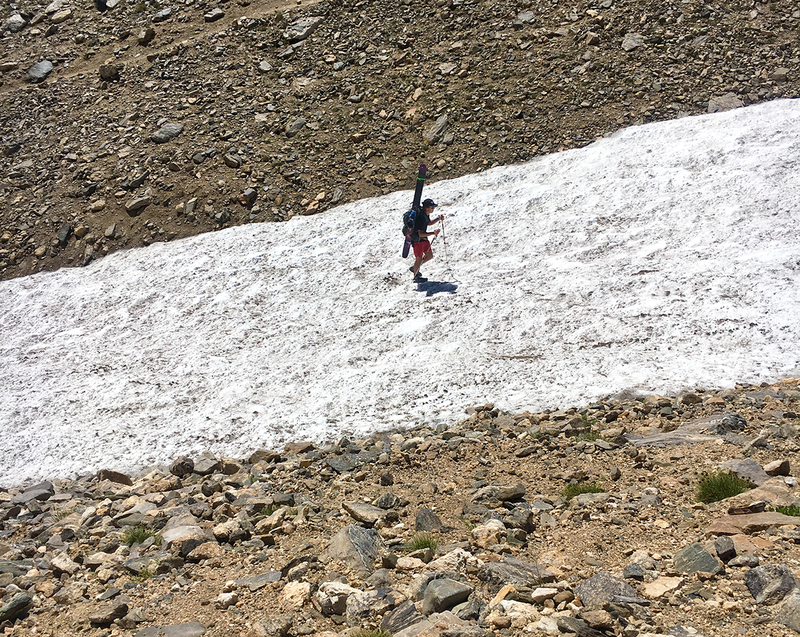 What’s the best way to dress for ski touring when it’s sunny and hot? Ski touring in wet environments? Alpine climbing in mixed conditions? 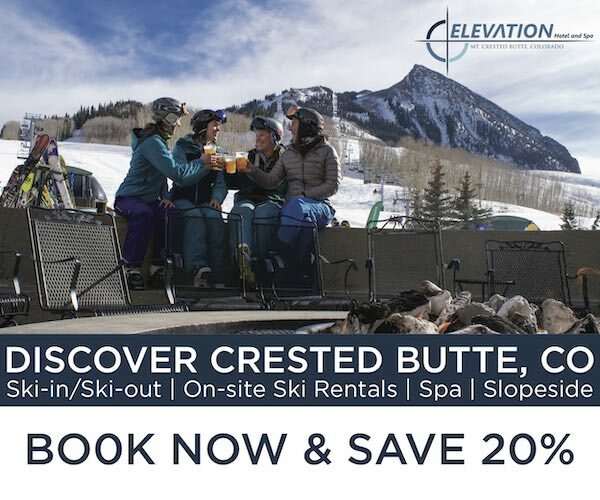 Lift-accessed skiing in the dead of winter? For a while now, a number of readers have asked us to put together an article on how we think about layering — i.e., how we dress for different activities and different climates. While that’s a good question, we’ve put it off because, in the past, there really weren’t too many interesting options and combinations — you had basic base layers, fleece jackets, puffy jackets and waterproof shells. Not so interesting. But over the past few years, we’ve seen a significant increase in the diversity of what’s available on the market. Shells now operate on a wide spectrum from ultra-weatherproof Gore-Tex Pro, to more breathable options like Polartec Power Shield, and the options for insulation pieces are now more diverse than ever. So it’s time. 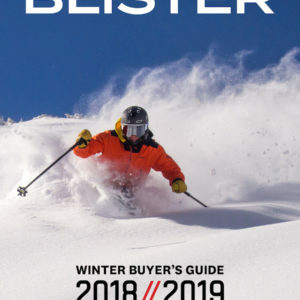 Consider this our Layering 101 article, where we’ll be going through the different types of base layers, mid layers, and shells, and talk through the leading technologies in each category. 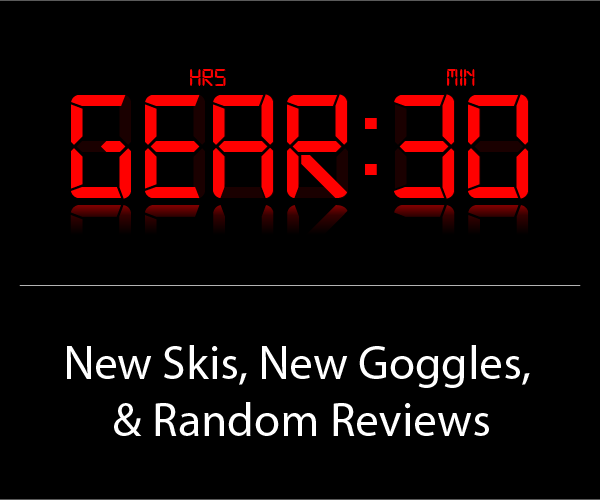 Then, I’ll offer my perspective on a few layering kits for inbounds skiing, ski touring, alpine climbing, and some layering combinations that should work for a variety of end uses and conditions. 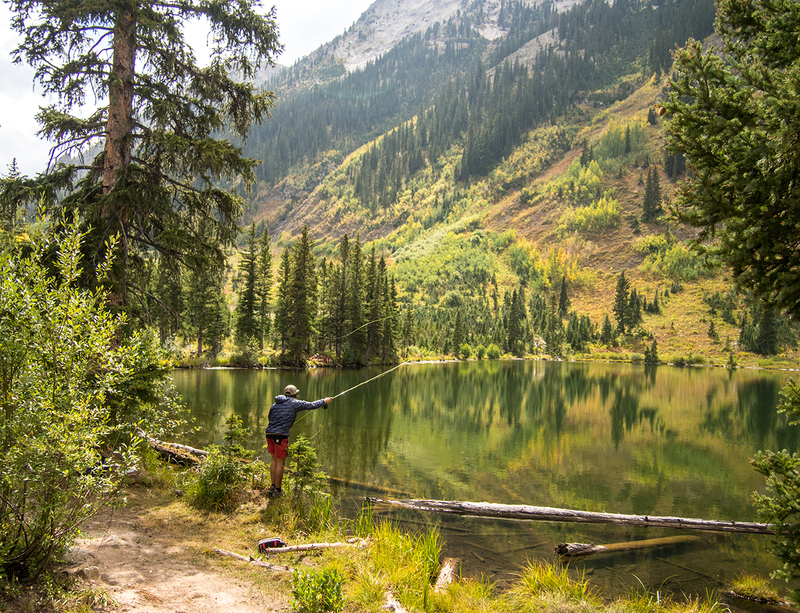 There are many contributing factors to the overall paradigm shift of the apparel industry moving from an ethos of “100% waterproof and super warm,” to a concerted focus on breathability. But chief among those factors is a huge move to human-powered mountain travel. High-output activities like ski touring and mountaineering require garments to breathe far more than, say, lift-served skiing. 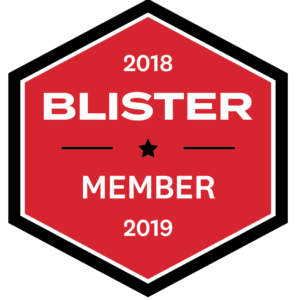 As a result, we now have air-permeable, waterproof-breathable membranes like Polartec NeoShell and eVent, and also breathable insulations from Polartec, Patagonia, The North Face, and more. 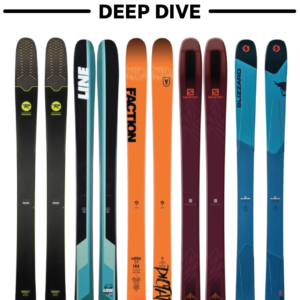 Along with this shift toward breathability, we are also seeing a shift towards specialization — gear that is designed with a singular activity and specific end user in mind. Base layers are definitely the most personal part of a layering system. The weight and fit of a base layer vary widely from person to person. From skintight and paper-thin, to relaxed cuts and fleecy materials, there’s a lot to choose from. Beyond those personal choices of fit and fabric weight, it really comes down to the materials. There are three primary base layer materials in use today: synthetics, wool, and synthetic / wool blends. Synthetics (most often polyester or nylon) tend to be cheaper and come in a large variety of constructions and weights. In terms of general performance, synthetics tend to wick a bit better and dry faster than wool since they’re hydrophobic, and they can be more durable than wool (especially compared to really lightweight wool fabrics). 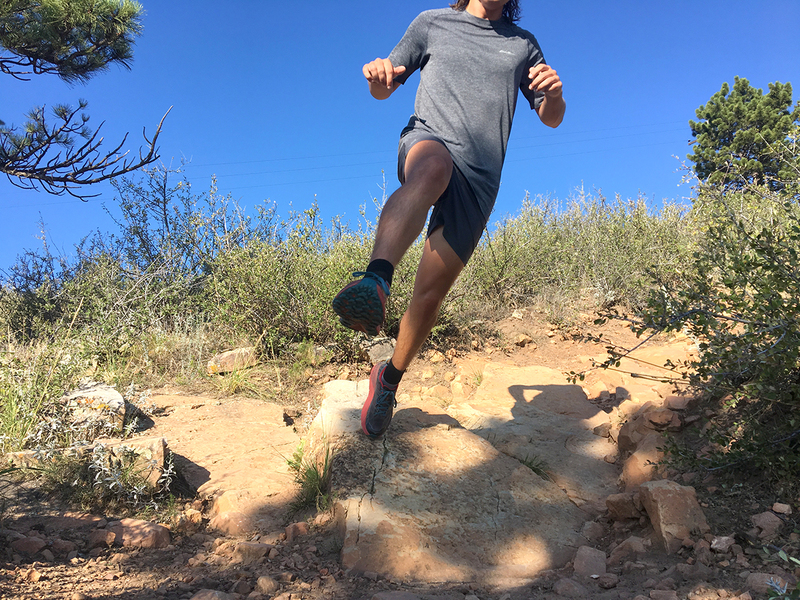 Luke Koppa in the Synthetic Eddie Bauer Resolution Flux Short-Sleeve T-Shirt, Reservoir Ridge, CO. Without treatment though, most synthetics will start to smell terrible after minimal use. As a result, there are many different anti-odor treatments out there, and not all of them are created equal. Many treatments rely on the antibacterial properties of various silver and copper compounds. This brings about some environmental issues of mining and resource utilization, water usage in treatment application, etc. However, some treatments (like Polygiene) are Bluesign approved and meet rather rigorous environmental and product lifecycle standards. So, if you’re looking at treated base layers, consider the environmental impact of that treatment. As the main alternative to synthetics, wool has come a long way in the past few years — it’s no longer always scratchy like the ski sweaters of old. High-quality merino wool can be soft, supple, and itch-free. It is also naturally odor resistant, which is a huge plus. Wool, however, can be expensive, often doesn’t stretch or maintain its shape quite like synthetics, isn’t quite as durable, and doesn’t dry quite as quickly as synthetics. Wool baselayers come in a variety of weights and knit constructions, and companies differ when it comes to categorizing them, but you’ll most often see a fabric weight provided in grams per square meter (g/m2 or g/sm). These weights range from about 100 g/sm at the very lightest, and extend to up to around 300 g/sm for heavy, winter-weight base layers. 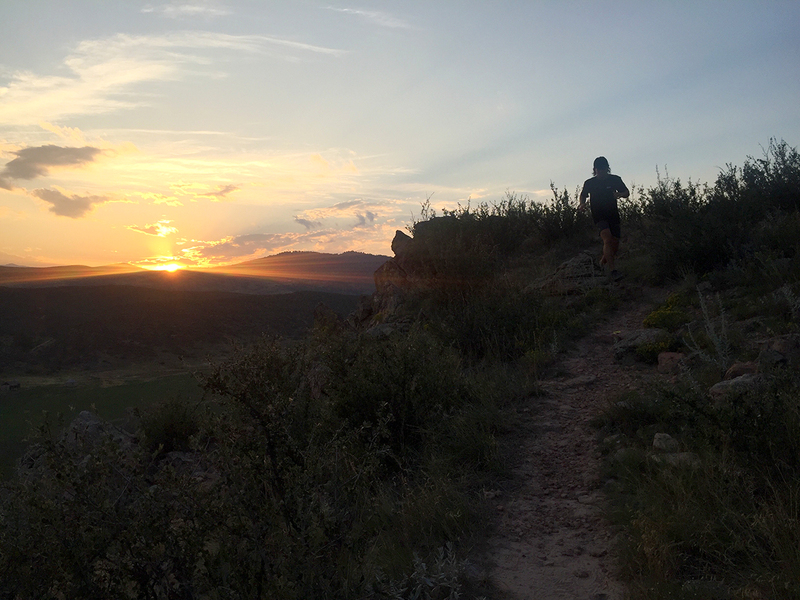 Luke Koppa in the Wool Mons Royale Yamasaki T, Coyote Ridge Natural Area, CO.
One final note on wool: it’s tough to judge the quality of wool without actually feeling it, but the wool fiber’s diameter (when provided) can usually be a good number to reference. Pretty much all merino wool is smaller than 24 microns in diameter (human hair is ~50 microns), and the finer the wool, the more comfortable it often is. Most of the high-quality merino wool manufacturers use wool with an average diameter of around 18 microns, with more expensive products using even finer wool. The ultimate compromise therefore is a blend of wool and synthetics. These blended base layers tend to be around the same price as pure-wool base layers while touting the breathability and odor resistance of wool with the stretch, shape retention, and durability of synthetics. Most of these blends use “core-spun” yarns, which is essentially a long synthetic fiber wrapped in wool fibers. This makes the fiber more durable thanks to the synthetic core, but maintains most of wool’s performance characteristics. Luke Koppa in the Wool/Synthetic Trew Superlight NuYarn Merino Pocket T, St Mary’s Glacier, CO.
Whatever material you decide to go with for a base layer, the most important thing is the fit and weight. Like I stated earlier, this largely comes down to personal preference, but I think there is a lot to be said for simple, slim-fitting, and thin base layers (my personal preference). Slim fits are more versatile and layer easier under other garments. They also help retain heat better than loose-fitting garments. Thin base layers are also more versatile because they can be used in any climate — you can just combine them with warmer mid layers for colder conditions. Simple cuts (like short-sleeve crew neck base layers) further increase versatility by reducing unnecessary zippers and fabric that can be annoying when combined with other layers. There are a lot of options out there for base layers, and many of them are pretty good, so if you want an idea of some of our favorite options and what differentiates them, check out our Base Layer Index. The first mid layer style we’re going to discuss is the fleece. The fleece mid layer has certainly evolved a bit since the Polartec Polar Fleece circa 1979, but modern fleece fabrics operate on the same, nearly 40 year-old, principles. They tend to be breathable, quick-drying, and with moderate warmth-to-weight ratios. Modern fleeces are usually lighter, more packable, and more comfortable than they were in the 80’s. But more than that, the real innovation in fleece has the been the development of a huge number and variety of knits and weights, allowing you to pick a highly specialized garment that will perform exactly how you need. From the extremely breathable, low-density knit of Polartec Alpha Direct to much more substantial “hardface” fleeces (fabrics with a higher density, tighter knit on the face and a lower density loft on the inside) that block some wind and precipitation, picking a fleece is mostly about understanding what you’d like to use it for and understanding how it fits into your larger layering scheme. Sam Shaheen in The North Face Dolomiti 1/4 Zip FuseForm Hoody. For example, I spend most of my time in the mountains ski touring and alpine climbing, two fairly high-exertion activities. Because of this, shells and puffy insulation often stay in my pack and more breathable layers like fleece and active insulation pieces stay on for most of the day. I usually prefer a thinner fleece with a harder face because it can be used as an outer layer in many conditions and the harder face tends to layer better under other garments. Super breathable fleeces like Polartec Alpha Direct block almost zero wind and can be a bit grabby under / over other layers. Fit is also quite important for fleece. In general, the higher output your activity, the more you’d benefit from a slimmer fit. I like a fleece that fits well over a slim base layer and is slim enough itself to fit under any other mid layer I may need. Fleeces, base layers, and shells are the layers I rarely change based on conditions. In colder or warmer conditions, I’ll choose an appropriate insulator(s), but I like to keep the base layer, fleece, and shell constant for simplicity, and because there often isn’t that much to be gained by fiddling with every part of your kit each time you go out, unless you very often deal with extremely different conditions on a day-to-day basis. This segment of the market has seen huge changes in the past few years, and there are now some really cool products available. In general, when I say “active insulation,” I’m referring to batted or knit insulations that breathe significantly better than traditional lofted insulation (e.g. down, Primaloft Gold, etc.) and are often combined with softer, more breathable shell and lining fabrics. Active insulation pieces tend to be a bit warmer, more packable, more protective, and more expensive than fleece while still maintaining enough breathability to be kept on for moderate-output activity. There aren’t as many options in the active insulation category compared to fleece, base layers, or shells, but several companies including Patagonia, The North Face, Arc’teryx, and Outdoor Research each have their own take on the concept. 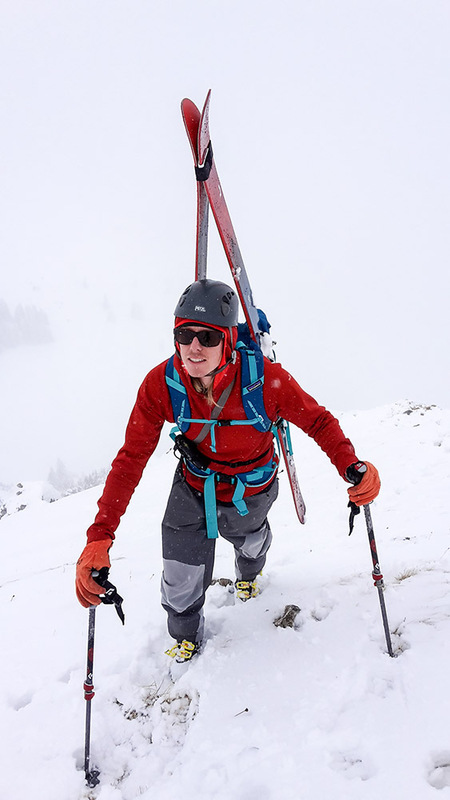 I find active insulation to be best suited for medium- to low-output activities like resort skiing and alpine climbing because these pieces work well for the stop-and-go nature of these sports. When paired with a shell, active insulation can work across many conditions and temperature ranges — much more so than traditional puffy insulation. However, for high-output activities, I often find them to be a bit warm. Plus, when the weather gets bad, I almost always throw a shell on over my mid layer. If that mid layer is a midweight active insulation piece, I tend to get too warm with the shell. However, if my mid layer is a thinner fleece, I don’t often overheat in the shell during bad weather. That said, I’ve been testing the Patagonia Nano-Air Light recently and may be changing my mind for this piece — the Nano-Air Light is less insulative than other pieces in this category, which makes it a bit more versatile. This season we will be testing several more of these insulators in many layering configurations and conditions and hope to further update and refine our take on their role in a layering scheme. 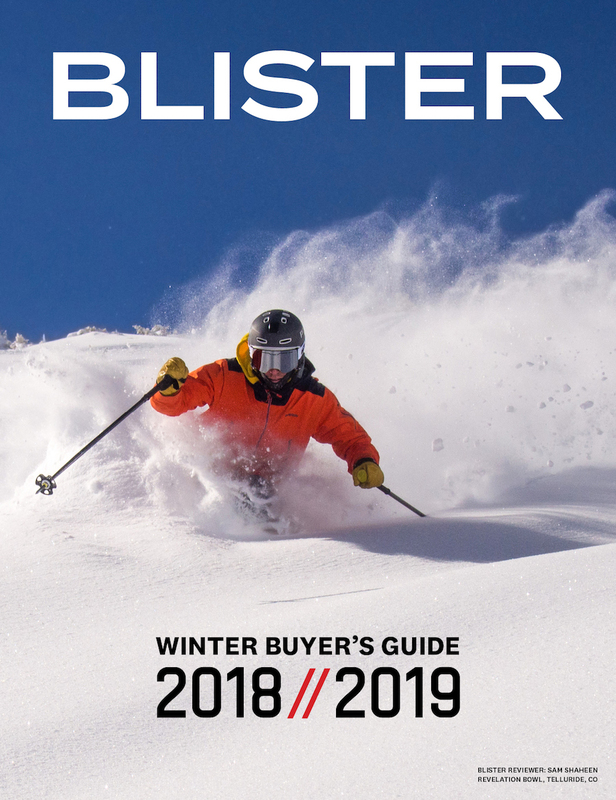 But in general, if you run cold on the skin track or need a new mid layer for resort skiing, definitely take a look at some active insulation options. This old standard still has a place in modern layering schemes. Nothing else can match the warmth-to-weight ratio of high fill-power down or top-of-the-line synthetic insulations. Sure, they don’t really breathe and they can be very expensive, but a good puffy jacket is about the only piece of gear that can fit into just about every person’s layering scheme — regardless of activity. Puffy insulation fits into two main categories — down and synthetic. The trade-offs are fairly straightforward. High fill-power down has a better warmth-to-weight ratio but loses loft when wet and is very expensive. Synthetic options retain warmth when wet and tend to be cheaper, but are typically heavier (the exception being the Patagonia Micro Puff Hoody, which, from our experience, has a similar warmth-to-weight ratio to ~700 fill-power down). An aside on fill-power and warmth: down fill-power numbers are quite confusing and often marketed incorrectly. The fill-power of down does not equate to the overall warmth of a garment. An 800 fill-power jacket can easily (and often is) less warm than a 500 fill-power jacket. For example, a Canada Goose Langford Parka uses 625 fill-power down and is FAR warmer than the Mountain Hardwear Ghost Whisperer jacket, which uses 800 fill-power down. Fill power is a measure of how much volume one ounce of down will occupy, measured in cubic inches per ounce. Higher fill power means a better loft-to-weight ratio — which translates into a better warmth-to-weight ratio. However, the amount of down in the garment is more of a factor in ultimate warmth, but most companies do not provide that info. If you need great packability and the best possible warmth-to-weight ratio, then high fill-power down is worth a look, otherwise, save some money and go with lower fill-power or synthetics options. Choosing a puffy insulator depends on where you live and the activities you expect to use it for. Synthetic insulations make a lot of sense for wetter climates, while in drier climates, down can be a better alternative. Just remember that a wet down jacket is worthless. Even water-resistant “dry down” treatments only delay the inevitable in sustained wet conditions. Choosing the appropriate weight is also important. Because they don’t breathe much at all, and as a result are typically worn when sedentary, I like to error on the warmer side of the spectrum when it comes to puffy insulation. To this end, I also prefer a slimmer fit that retains warmth better than looser cuts (apart from belay jackets that will be tossed on over all my layers). In general, average synthetic mid layers use a 60 g/sm insulation, and then 100 and 120+ g/sm synthetic insulations are usually used for heftier belay and parka-styled garments. Down fill weight is unfortunately not often made available, which makes it extra difficult to try and judge a garment’s warmth based simply on specs. Soft shells are the most variable layers here. Everything from lofty hard-faced fleeces to thin 3L laminates with waterproof-breathable membranes can live under the “soft shell” umbrella. High loft fleeces with harder faces make up the less technical side of the soft shell spectrum. These shells offer good warmth and decent weather protection, but are heavy, aren’t very packable, and don’t tend to breathe all that well. On the other end of the spectrum are thin 3L soft shells with membranes. These garments are often difficult to distinguish from hard shells as they are both constructed very similarly with a face fabric, membrane, and backer fabric. However, the soft shells tend to be softer (go figure), more breathable, and less waterproof than hardshells. There are several other options within this spectrum, many of them without membranes and with harder faces while still being very stretchy and durable with a soft hand-feel. Regardless of where in the spectrum a soft shell falls, comfort and breathability are the things that set them apart from their hard shell counterparts. Sam Shaheen in the Patagonia Knifeblade kit, Summit County, CO. I love soft shells — specifically thin 3L softshells with a membrane. I think they are grossly under appreciated, especially when it comes to ski touring and mountaineering. Soft shells are more breathable, more comfortable, typically cheaper than hard shells, and they tend to offer plenty of weather protection for most days in the mountains — most days don’t require the protection of a hard shell, so why do we always wear one? Unfortunately, the industry and I don’t see eye to eye on this. This season Patagonia has discontinued one of Blister’s perennial favorite kits, the Kniferidge (older versions were called the Knifeblade). This kit epitomized what truly good outerwear is — outerwear you really want to wear. I have a closet filled with the latest and greatest outerwear and I still grab my 5-year-old Knifeblade kit more than anything else. It has everything: a great fit, minimal features, simple design, excellent wind protection, great precipitation protection, and the most comfortable fabric in my closet. RIP Knifeblade. Hard shells offer the most weather protection of all of the layering pieces. On the wettest, windiest, and/or coldest days, reach for a hard shell. On pretty much all other days though, a hard shell is often overkill. The exception is with pants as they tend to get abused a bit more than jackets and most people don’t tend to create quite as much heat in their lower body. Hard shells have been dominated by Gore-Tex membranes / fabrics for the past 4 decades. And Gore does make great hard shell fabrics, but there are many other options today when it comes to hard shells. Third-party membranes like eVent and Polartec NeoShell are excellent options, and many companies use their own proprietary membranes that also perform well. Check out our Outerwear 101 article if all this talk about membranes sounds a bit confusing. Regardless of brand, the typical trade-offs in hard shells endure: comfort and breathability are traded for durability and weather protection. 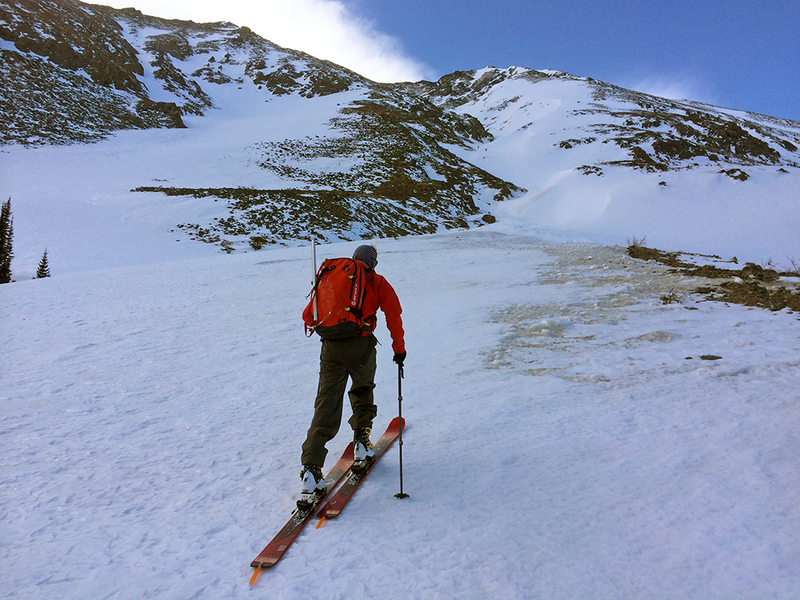 Will Brown in the NeoShell Strafe Temerity kit, West Blitz, Taos Ski Valley. In general, as with every layer we’ve discussed, the important thing is identifying your use. Hard shells are expensive and therefore I recommend looking into versatile 3- and 4-season options that will work for a variety of activities. Take into account what pocket layout, features, and fabric weight you need for most of your year-round activities. It’s also worth noting that, while Gore-Tex certainly makes great products, they often cost 30-50% more than competitors. Since waterproof-breathable membrane technologies are pretty good now across the industry, you’ll likely still be very happy in a shell with a cheaper proprietary membrane. The main benefit that Gore-Tex brings to the table is reliability with their “guaranteed to keep you dry” promise. So let’s look now at some potential combinations, while keeping in mind that there are a huge number of efficient ways to layer. I.e., these layering examples are just that — examples. The best layering scheme is the one that you are familiar with. Get to know the gear you have, then go from there. The best thing you can do is to inventory your current closet and understand what each piece does and how it works with your other layers. How warm, light, breathable, or protective is it? Where does it excel? Where does it fall short? Only then, if you have glaring gaps, should you look into getting something brand new. Ski touring is how I spend the majority of my days in the mountains, and I therefore spend a lot of time in this layering scheme and have found that it works well for me. When ski touring, I’ll typically start the day in a base layer, fleece and shell — quickly ditching the shell as I warm up. Once at the top of the line, I’ll throw on the puffy insulator over the fleece (or shell if I’ve put that on to block wind) to stay warm during the transition. Before skiing, I’ll stow the puffy and put the shell on. 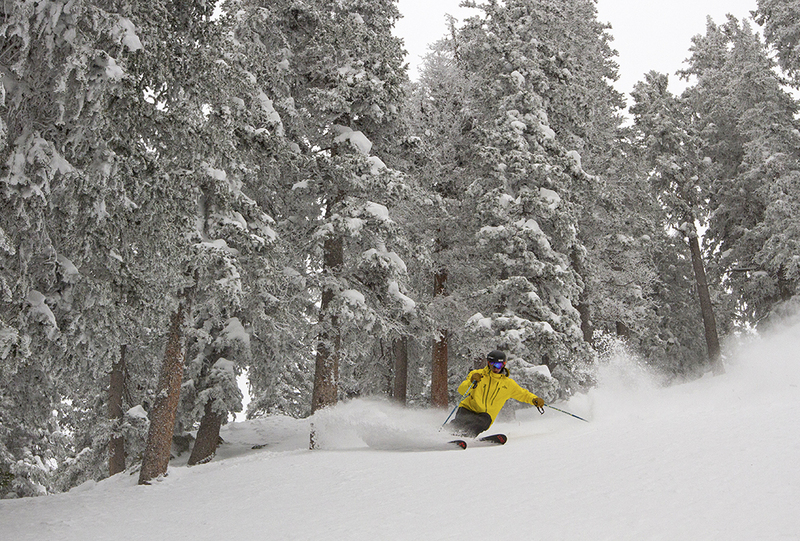 Then, ski, rinse, and repeat until my legs are noodles. Inbounds skiing is a fairly easy activity to layer for because it’s relatively sedentary, you’re never too far from the lodge, and weight is not a big issue. I love high-tech and cutting-edge outerwear, but I still often reach for price-point 2L pieces when skiing inbounds. Fancy Gore Pro shells and lightweight insulators are just overkill for most days in the resort. When skiing inbounds, I keep the same layering scheme all day — mostly because I hate carrying a pack. That means that I dress for the cold parts of the day but plan to vent some heat when the skiing gets hard or if there’s a bootpack. Layering for mountaineering and alpine climbing is definitely dependent on your objective. So you can take a look at my list, but realize that yours will likely be a little different. For instance, due to the combination of the cold weather and frequent work/rest cycles of climbing in Colorado, I will often bring two insulators, but in many warmer climates, this won’t be necessary. Base layer (Focus: Fit) — The specifics of your base layer aren’t that important, just make sure it fits your body and your budget. Fleece (Focus: Breathability) — Focusing on breathability here will give you the most versatile piece. I like the Patagonia R1 and TNF Dolomiti. Active insulation (Focus: Warmth, Breathability) — Find an active insulator that is the right warmth for your activity. The TNF Ventrix and Patagonia Nano Air Light are my favorites. Puffy Insulation (Focus: Lightweight, Warmth) —Determine how much warmth you need, and if you need to low weight of down or the water resistance of synthetics. I really like the Patagonia Micro Puff Hoody and Montbell Alpine Light Down Parka. If you need the absolute warmest and lightest, check out the Rab Zero G Jacket (review coming soon). Shell (Focus: Your needs) — Your shell really depends on your own needs. If you live in a dry place like Colorado, then an air-permeable soft shell will likely suffice. In the Pacific Northwest of the U.S., you’ll likely need a full-protection hardshell. Hopefully you now have a better idea of what sets different layers apart, and how best to combine them to work for different activities in different conditions. As a follow up, we’ll be publishing an article soon where some of our reviewers will give us their personal layering combinations for different activities in order to provide an even greater variety of perspectives, and we also look forward to hearing what works best for you. Awesome article. Very helpful. I, like you, am a big fan of soft shells. I love my current soft shell (cloudveil boundary) and shutter at the thought of it meeting its demise. I’ve never really had a problem with it not having a membrane even on the wettest days. That said, I’ve started to think about a replacement. I’ve tried on the arcteryx gammas but for some reason they leave me with a very unsatisfied feeing. I’m very interested in Neoshell. Unfortunately it seems there’s not very many out there. Any specific air perm soft shells you’d recommend in place of my beloved boundary? I would definitely check out Neoshell. There are some great offerings from Strafe and Westcomb that we have really liked. Just make sure you pick a silhouette with the features and pocket configuration that you need for an inbounds shell. Replacing a loved piece of gear is hard, hold onto that Boundary as long as you can! How do you think about when to use a heavier fleece with Polartec Thermal Pro – like Patagonia R2 or the North Face Radium (which you’ve reviewed for Blister) vs using what you’re calling an “active insulation piece” for layering? I’ve always been confused with the layering use case for one vs the other. Most of my days are inbounds in southern Vermont – where it can get cold. On most days I get by with either mid or expedition weight base layers (depending on how chilly) with an Patagonia R1 plus a shell (Trew for the last few seasons). On true tundra days I swap out the R1 for an R2, but have always wondering if I should I be using a nano-air instead? Separate but related question – Would you advocate moving up in fleece weight before moving to expedition weight base layer? Like should I be pulling out the R2 (or nano-puff) before I move up to thermal weight base layer? Hey Mark, you ask some great questions. Heavier fleeces like the Radium or R2 fill similar roles to active insulation. The main advantages of active insulation over these heavier fleeces is that active insulators tend to be more packable, lighter and offer more weather protection when used as outer layers. The fleeces can also be a bit grabby against other layers where the active insulators tend to play better with base and outer layers. The rub? Fleece layers tend to be MUCH cheaper. For inbounds skiing, I like the heavy fleeces because you’re always wearing a shell. 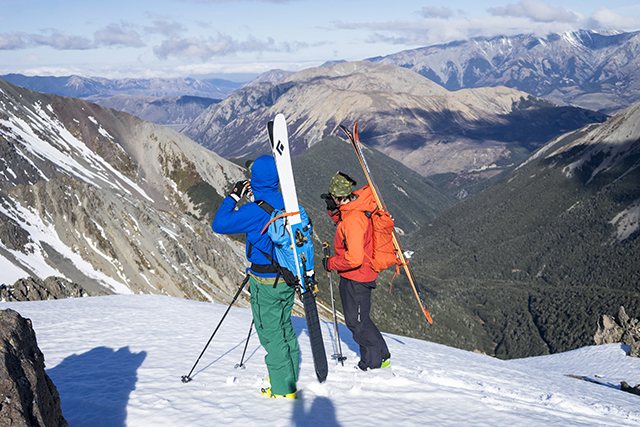 For backcountry ski touring, active insulation is a bit more versatile. But, if it’s not broken, don’t fix it. If you’re happy with your R1 and R2 setup for inbounds skiing, you’re not going to gain much, if anything, by getting a Nano Air. As far as base layer and fleece weights, layering has a lot of personal preference. There really is no one best way to layer. I personally, never wear thick baselayers because I overheat and I don’t like how they feel. As a result, I always change mid layers (like R1/R2/Nano Puff) to suit the temperature. As long as you know what weather each base layer / mid layer setup works in, then you can’t go wrong. There is certainly nothing wrong with pairing an expedition weight base layer with an R1 or a silk weight base layer with a Das Parka. It comes down to your preference. One of the reasons I love making my own gear is I can get the exact fit (long arms & all) and use my own combinations. For example, I have made a Neoshell jacket with Alpha Direct, and also used both Neoshell and Powershield Pro with Alpha insulation and Power Dry liner. As much of the fabric originates as either experimental fabric from the maker, or from other manufacturers, I don’t always know the exact technical specs of each fabric but in general I have been extremely happy with the results, I’m not sure I could find a brand that would compare, especially considering the low cost of the finished garments. I’m now thinking of making yet another jacket using a type of Hyvent DT, and I’m wondering if you’ve tested any jackets with that technology. Thanks! I was thinking of an Arc’teryx AR Hoody or similar for moderately cold skitouring. On the skin up I’m weaing a light layer, whether baselayer, Nano-air light, Windshirt or such, depending on conditions. The on top, you are damp, exposed to wind, and not producing much heat while you transition, perhaps enjoy the view with a snack. So you need both wind proofing and insulation. Then on the way down, you want something to block the wind(generated by skiing speed even if its calm, and add some moderate insulation to compensate for the lower heat produced while skiing than while skinning. At the same time, downhill skiing might involve highspeed brushes with branches, or wipeouts on abrasive snow, so a more durable face fabric is beneficial. A separate shell is seldom needed in winter, and adds complexity and transition time. Down jacket suffers from degradation due to moisture from your action suit. On top of that, if it’s snowing that would further degrade the down. Adding a waterproof outer layer to a down jacket against snow would trap even more of your body’s moisture. So I would loook for a synthetic parka with a slightly heavier face fabric with no membrane,and a slightly longer cut to keep out snow and prevent a cold back bending over while transitioning. The Atom AR seems to uniquely fit that description. Any other suggestions? Or other strategy? I think that’s a good way to think of layering. The only thing I would add is that it is important to factor in safety to the kit you take into the backcountry. I typically carry a shell with a membrane regardless of weather forecast in case of emergency. Staying dry might be the difference between life and death in a bad accident. It the weather is good, I often just take a lightweight emergency shell like the Patagonia Storm Racer. Yes, sorry, a waterproof shell should come along if there is even a tiny chance of precip orhigh winds, especailly if it’s a bit longer or further into the backcountry. But if it’s only there as a backup, it can be very lightweight and small, and more to the point, can stay in the pack. The above scenario was mainly focused on ease of use, less time taking layers on and off, and also on fairly cold weather, which further reduces the need for a waterproof outer layer to be worn, but that doesn’t mean it shouldn’t come along.